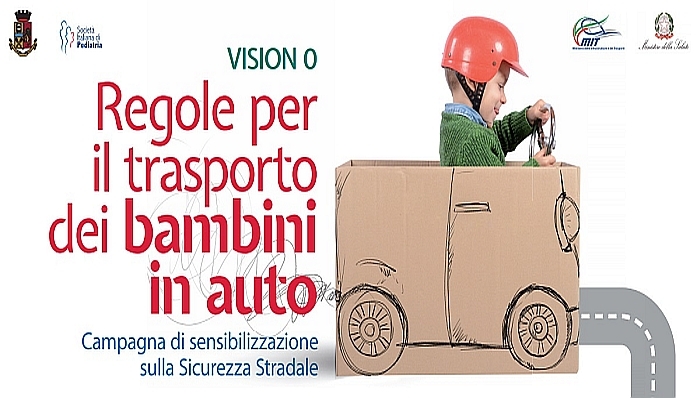 30 October 2018 - "We need to build on the experience gained by Italy and create a common Observatory also at EU level on connected and automated driving and road safety, in order to establish a common governance for experiments carried out on vehicles. 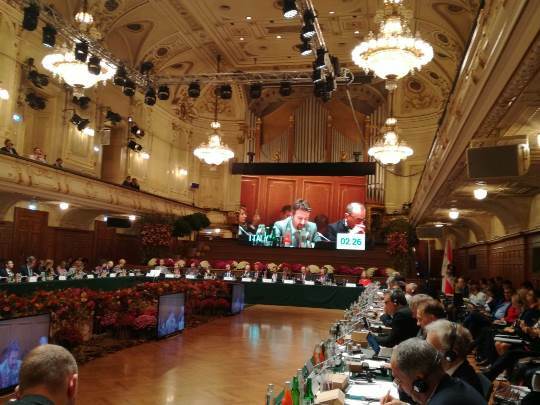 This is the proposal that as representative of the Ministry of Infrastructures and Transport and on behalf of Minister Danilo Toninelli, I will submit to the EU Informal Council of Transport and Environment Ministers, met in Graz, Austria”. 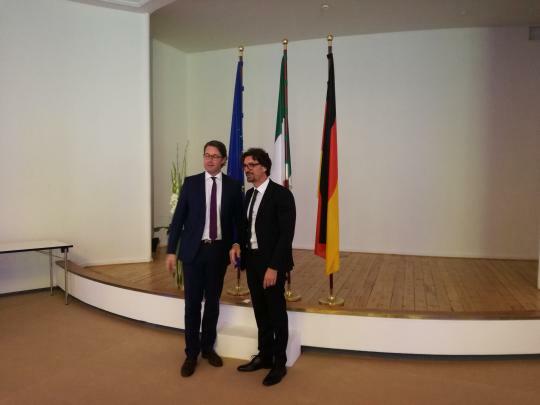 The participation of Minister Toninelli at Innotrans 2018 event in Berlin, (on 17 and 18 September 2018), which is the first world’s leading trade fair for rail transport technology, (over 3,000 exhibitors, of which 62% from foreign countries and 137,000 trade visitors), has enabled to bring together and promote “Made in Italy” excellences of railway sector, in a Fair in which Italy is the fourth biggest exhibitor Country after Germany, China and France. 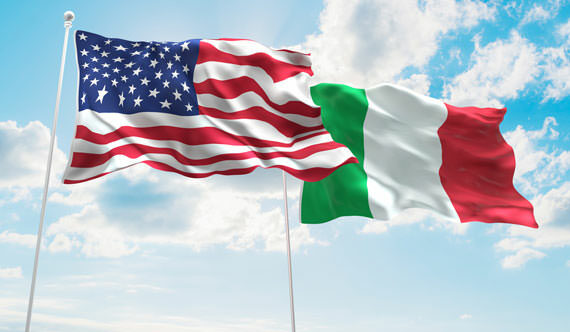 23 July 2018 – A friendly Meeting between the Italian Minister of Infrastructures and Transport, Mr. Danilo Toninelli and the U.S. Ambassador to Italy, H.E. Lewis M. Eisenberg, was held today at the premises of the Infrastructures and Transport Ministry. 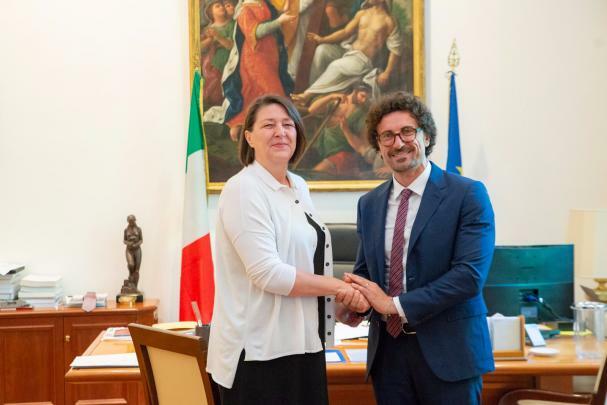 17/07/2018 -The Minister of Infrastructures and Transport Danilo Toninelli, through the statement of the Undersecretary of State Michele Dell'Orco, confirmed in the Unified Conference with the Regions the total allocation of € 361.78 million for the creation of the national system of tourist cycling tracks, an infrastructure which promotes "soft" mobility and creates a further attraction linked to pedaling and sustainable tourism. 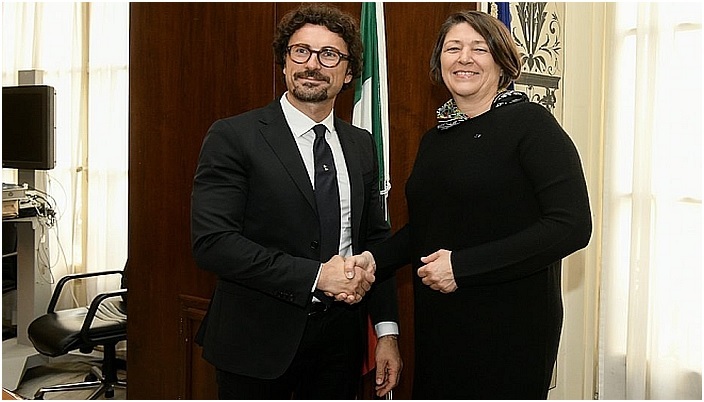 Rome, 13 July 2018 – “A friendly Meeting between the Minister of Infrastructures and Transport, DaniloToninelli and the European Commissioner for Transport, Violeta Bulc, was held today at the premises of the Ministry of Infrastructures and Transport. The Mobility Package I was the key topic on the table for discussion, along with the investments for the EU funding instrument CEF (Connecting Europe Facility) (Turin-Lyon railway line), the Brenner Base Tunnel and the imposition of public service obligations for the Sardinia Region”. 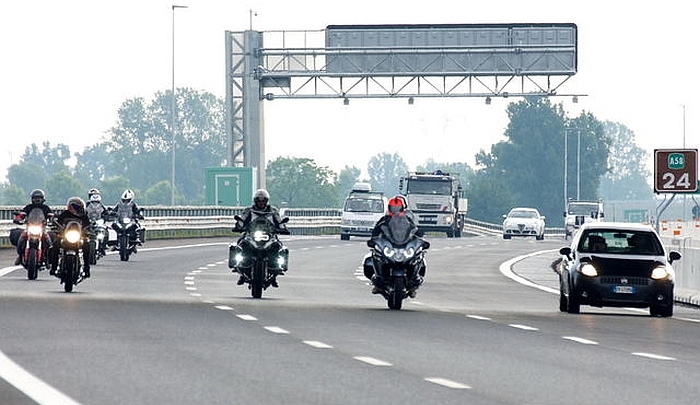 28/06/2018 - The reduction of motorway tolls for motorcycles will be extended by one year and will result in a 30% discount. 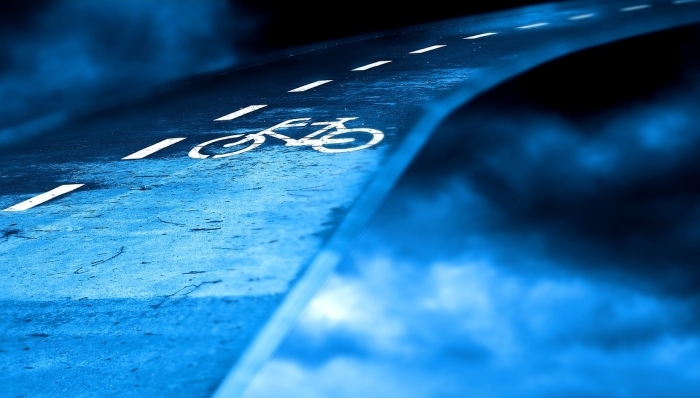 "We support those who move on two wheels. I gave the green-light for the one year extension of the agreement between Mit and Aiscat to confirm the 30% discount at the toll booths in favor of motorcyclists equipped with telepass. 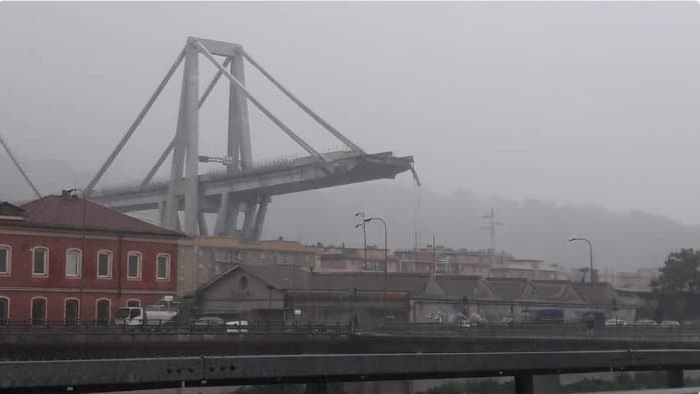 "said Minister Danilo Toninelli.